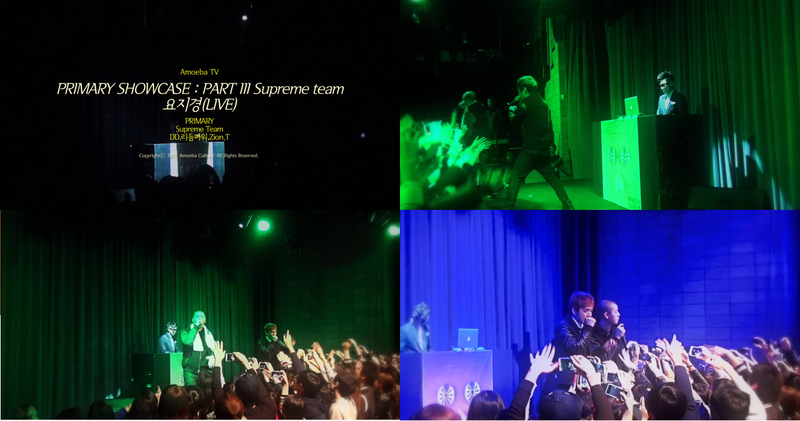 Earlier today, Amoeba Culture revealed another episode of PRIMARY SHOWCASE featuring Primary and Supreme Team. This entry was posted in Videos and tagged e-sens, 요지경, korean hiphop, primary, primary showcase, simon d, simon dominic, strange world, supreme team. Bookmark the permalink.